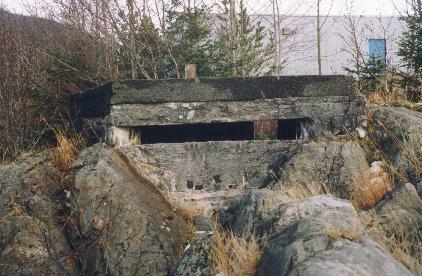 This is one of many pillboxes or machine-gun nests built around Sitka in case of invasion. This one is on Charcoal Island, right behind the wastewater treatment plant. It is one of two complete ones remaining.